drawing. btw this is not maked 의해 me. 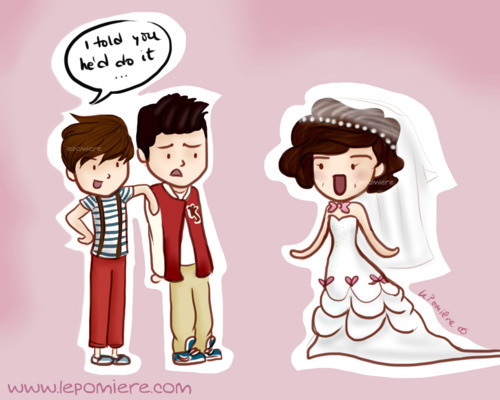 Wallpaper and background images in the 원디렉션 club tagged: zayn harry louis ♥ 1d fanart. This 원디렉션 fan art might contain 애니메이션, 만화, and 만화책.